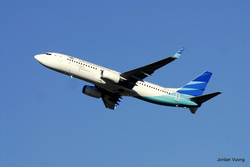 Upon arrival, one of our representatives will meet you at the airport and assist you with your luggage. 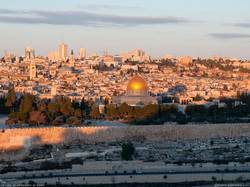 You will meet your guide and be transported to Jerusalem where you can check in to your hotel and rest. This evening you will meet again with your guide and enjoy a welcome dinner, during which you will go over the itinerary for the coming days. We will leave Jerusalem through the biblical village of Ein Karem, heading towards the Judean Plains. Riding on side roads, we will pass vineyards, fields, and ruins from the Roman and Byzantine periods. We will pass by the ancient city of Beit Guvrin and stop at Tel Lakish for a break and a light lunch. From here we continue riding south, noting that the green fields will gradually disappear as we enter the Negev Region. 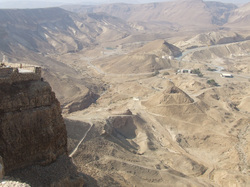 In the last part of the day we will board the bus and transfer to the desert town of Arad, overlooking the Dead Sea. Today’s ride will be quite easy, and will allow us to tour two of Israel’s most famous destinations. 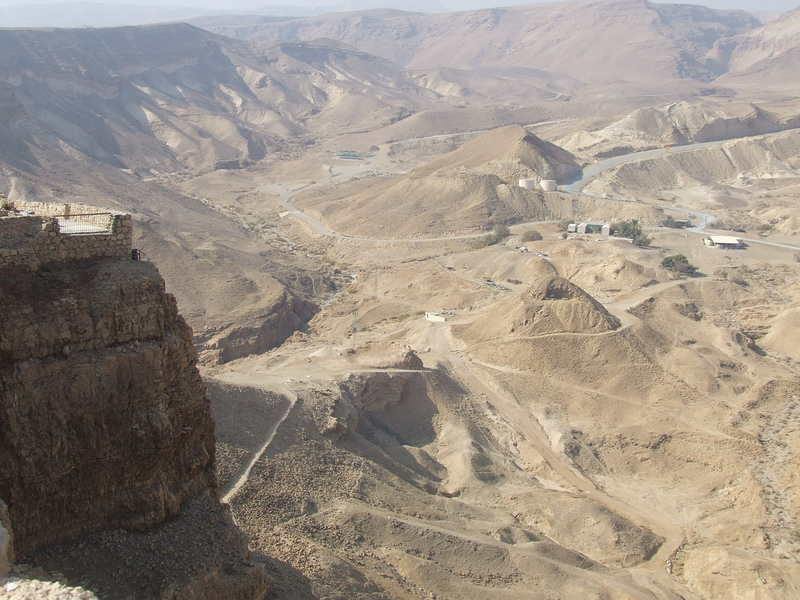 We will leave Arad and head towards the ancient fort of Massada; once the grand palace of King Herod and the last battle ground of the Jewish Rebels against the Roman Empire. 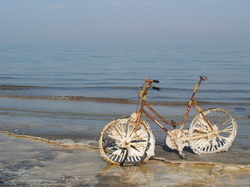 We will leave our bikes and climb to the top of the site to tour the fascinating remains here. Following the tour of Masada and lunch, we will take a short ride along the shores of the Dead Sea, and arrive at our hotel. The afternoon will allow time for bathing and enjoying the soothing waters of the Dead Sea. Our ride today will take us from the lowest place on Earth up to the Negev highlands. 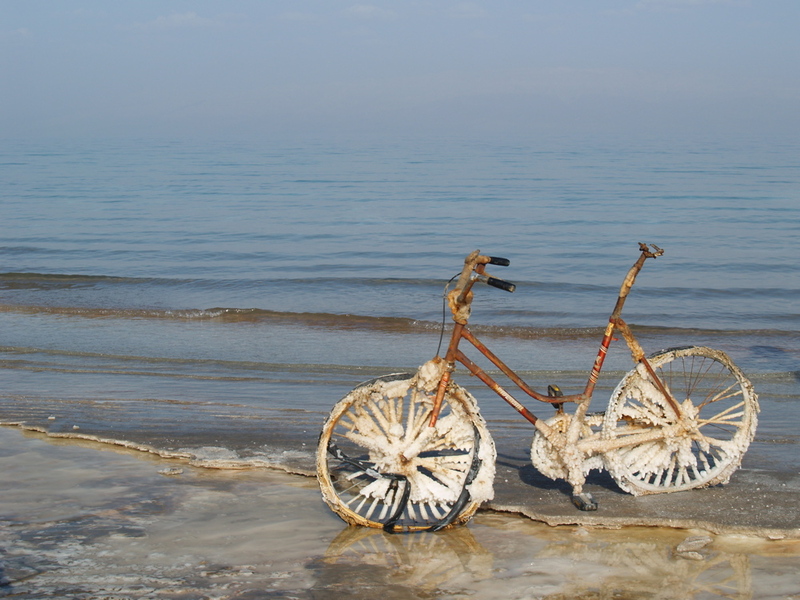 We will start by biking along the Dead Sea and the we will climb up via the Scorpions Accent; a stunning 5 mile climb with great views and no traffic. From here we continue to the Large Crator, and stop to see the multi colored sands there. 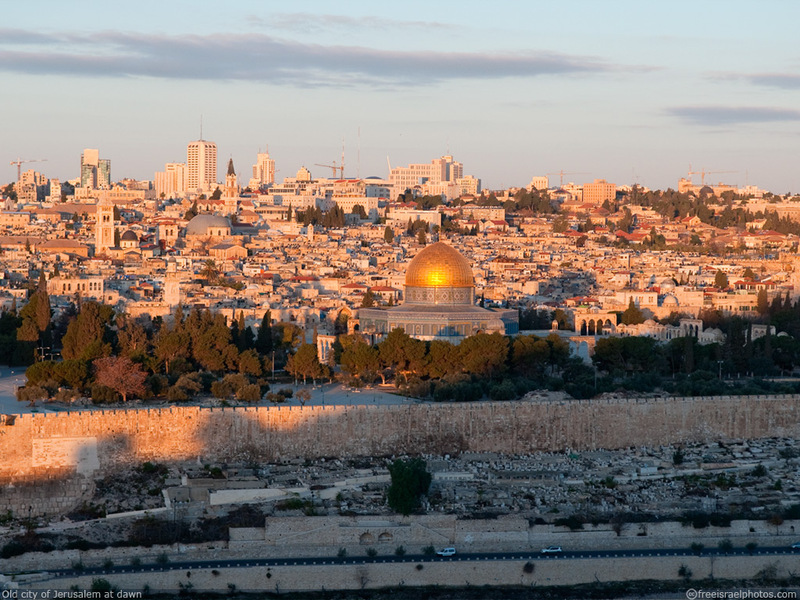 We will then climb to the town of Yeruham, and end the day with a ride to Sde Boker, where we will see the Ben Gurion Memorial before heading to our rooms. This morning we will follow the desert road from the Negev to the Arava region, with open expanses as far as the eye can see. We will pass the town of Mitzpe Ramon, and descend into the Ramon Creator, with its unique geological shades of brown, black and yellow. After a long stretch, we will stop for a light lunch of locally grown produce and continue down to the Arava Valley. The ride will end at a local Kibbutz, where we will enjoy the oasis like atmosphere, the pool (in season) and dinner with the kibbutz residents. Spend the morning enjoying the beach, scuba diving, or water sports in Eilat. In the afternoon we will transfer to Tel Aviv Airport. The last leg of our ride will take us back up to the Negev where we will cross to the Israeli-Egyptian border. 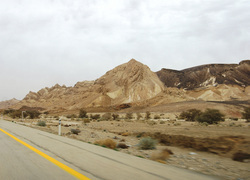 The quiet road following the Israeli side of the border will lead us to the Eilat Mountains with their trademark black and red rock. 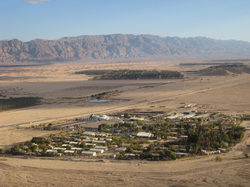 We will climb Mt Shlomo, from which we will enjoy a panoramic vista of the Eilat Bay and the Read Sea. From there we will ride down to the beach to toast our achievement with a cold drink, and to dip our feet in the sea. We will continue to our hotel where we can rest before heading out for a celebratory dinner and drinks to mark the end of our ride.